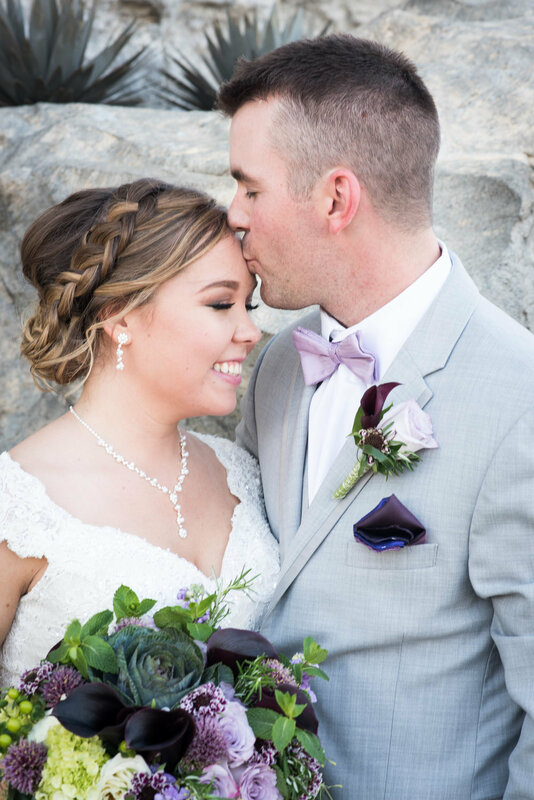 The day of Jordan and Allison’s wedding was the beginning of two beautiful adventures. 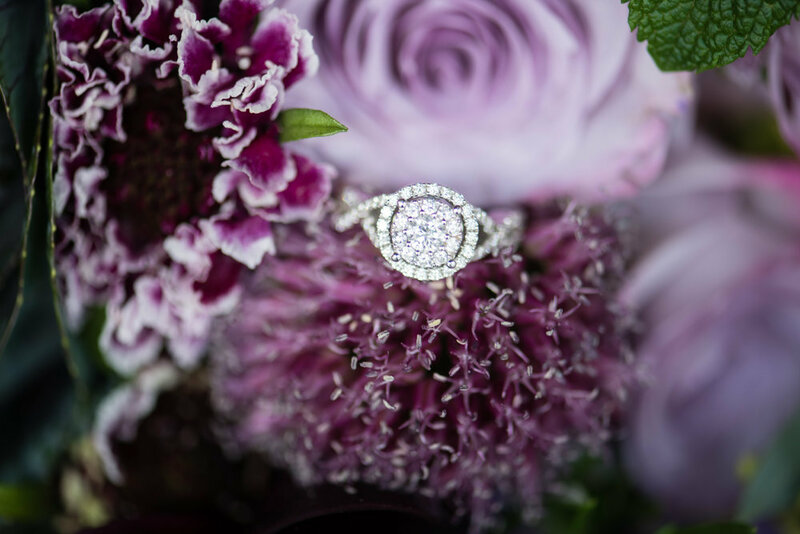 Beyond a doubt, the joining of their lives together has been celebrated in the loveliest way possible. 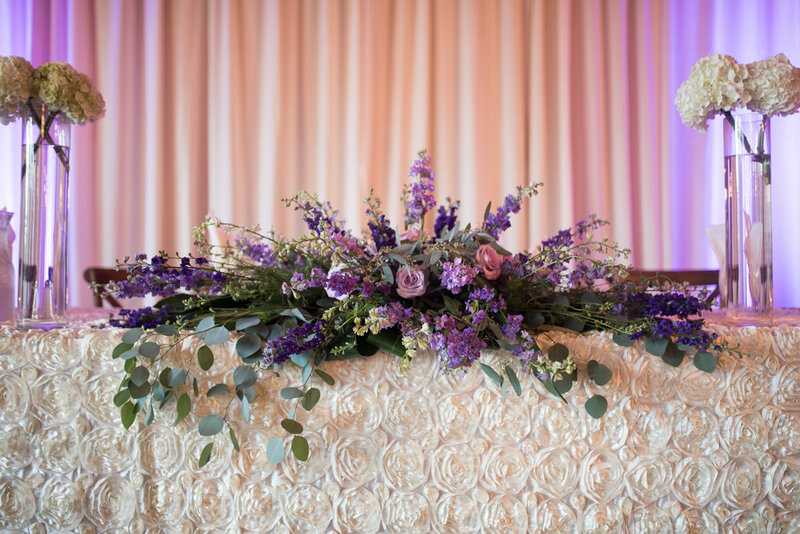 Chandeliers, luscious floral arrangements by Beards Floral, and rustic wood blended to create an atmosphere of old-world charm. 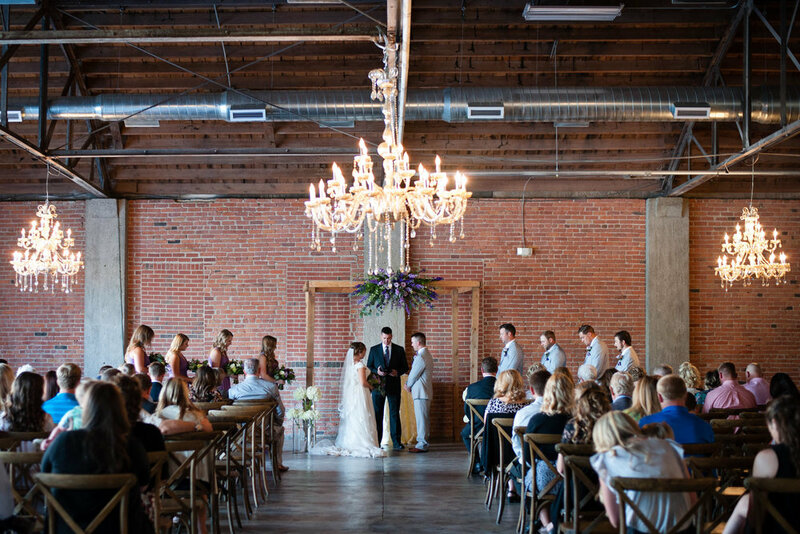 Their wedding was held at Brick + Mortar. That is the second notable beginning of the day. 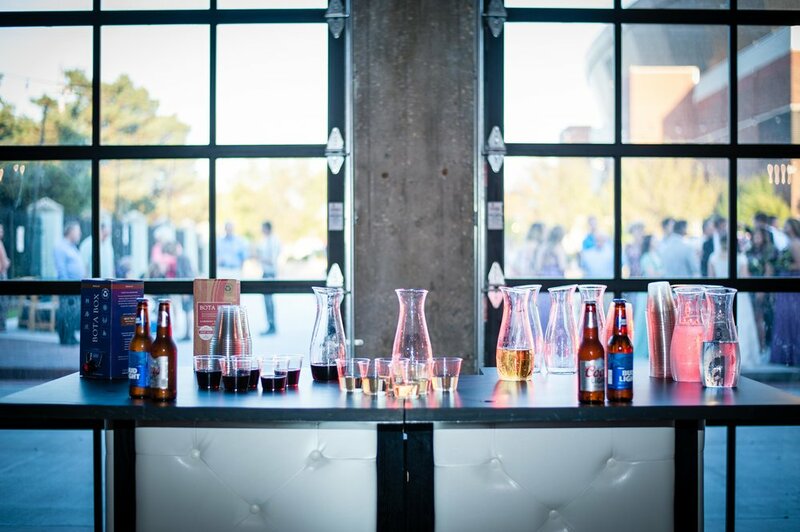 Brick + Mortar launched their first season as a wedding venue this fall. 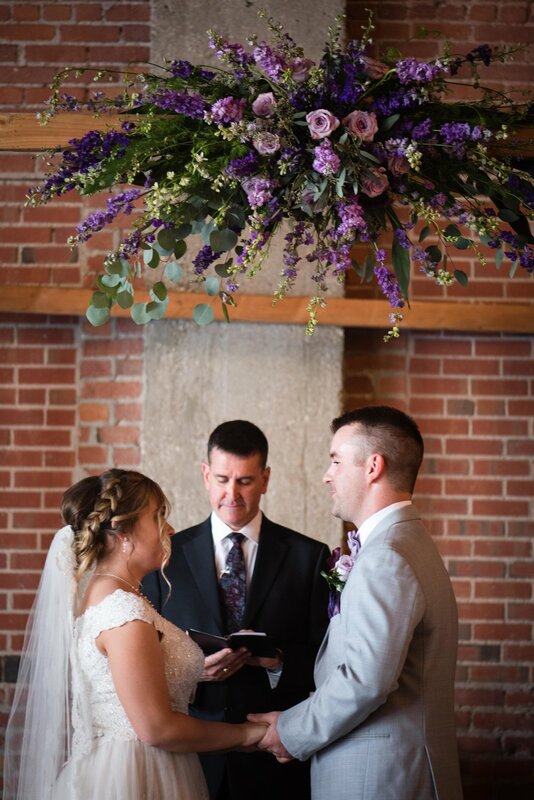 Jordan and Allison’s wedding was the first wedding ever to be held in the gorgeous event space in the heart of downtown Wichita. 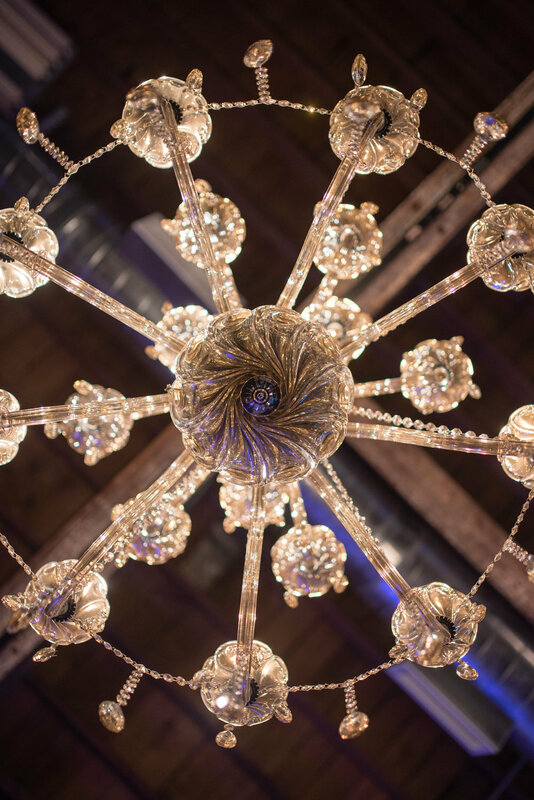 With exposed brick, rafter-beam ceilings, an entire wall of windows for natural light, and customizable choices of chandeliers, chairs, and room arrangements – this venue offers a diverse and personalized experience to their clients. Jordan and his groomsmen got ready at the Ambassador Hotel before walking the few blocks to Brick + Mortar. Anyone that knows me personally knows that my favorite color is grey. So it should be no shocker that I really loved the gentlemen’s choice of attire. Keep it classy grey, and you will never go out of style. Allison and her bridesmaids prepared in the Bridal Room on site. 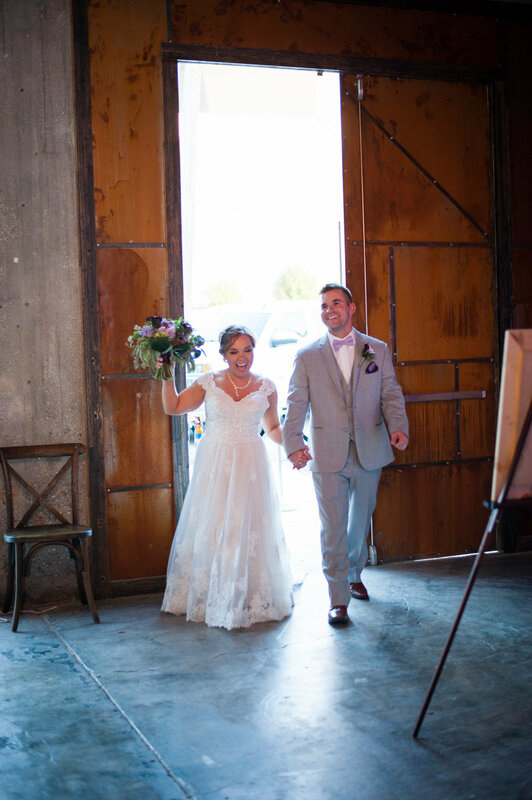 Tucked away with a private entrance to a bathroom, they were able to stay secluded until the ceremony. Allison’s dress gracefully rested off her shoulders. 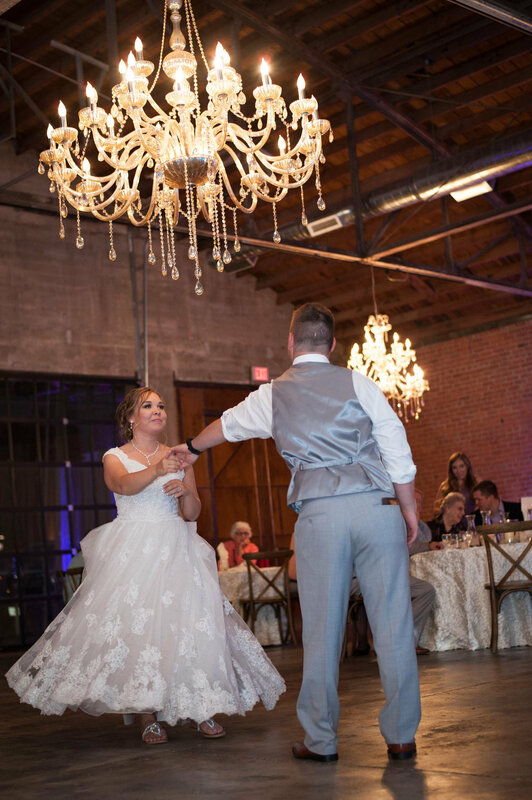 The princess cut neckline and detailed lace-covered, cathedral-length train, and waltz-length veil was a perfect choice for Allison. Live music was provided by the father of the bride’s ensemble. After a traditional ceremony, the wedding party slipped away to the nearby Keeper of the Plains park for formal portraits. While we were out, the venue staff transformed the hall from wedding to reception seating. The party was ready to get rolling when Jordan and Allison returned! To a charming couple full of love and life, Congratulations! May your marriage be rich and strong!